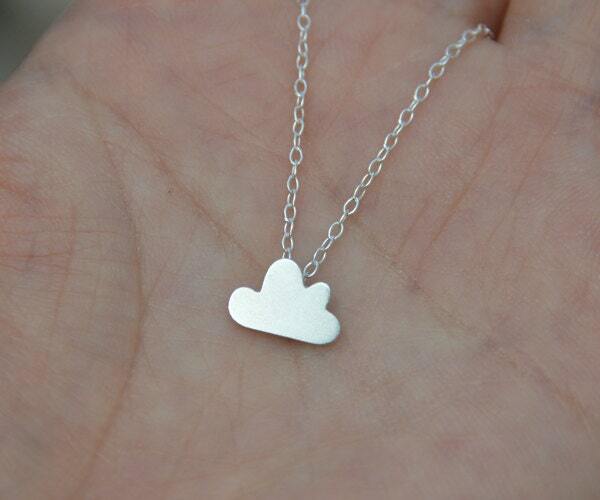 This cloud necklace is from the weather forecast collection. It is handmade at my studio in England. 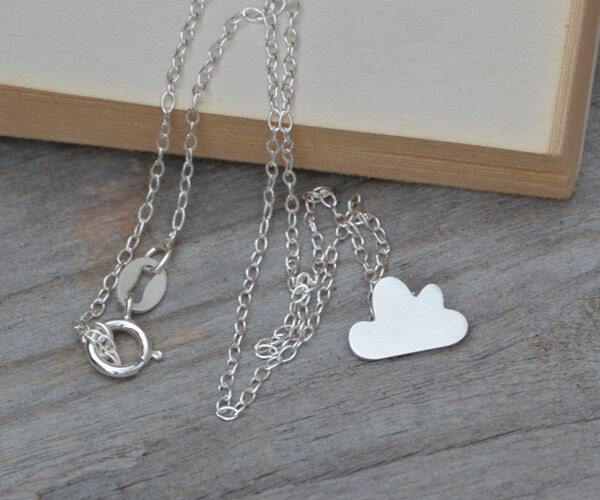 A very cute pendant ! 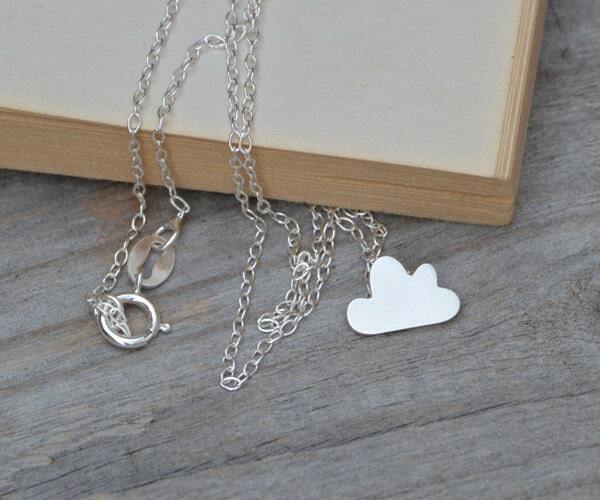 High quality sterling silver with a beautiful finish. Really delicate and lovely! Bought it as a gift for a special friend and arrived super quick! Thanks a lot! Would definitely come back!